Believe that should be UNiversity of San Diego. clt thought he was playing overseas. Just so everyone knows, we have not had any signs that the new staff is after Robert Braswell. They visited, but no offer as of yet. Moot point now after reading he has trimmed his final list to OK State, Syracuse, and UMass. 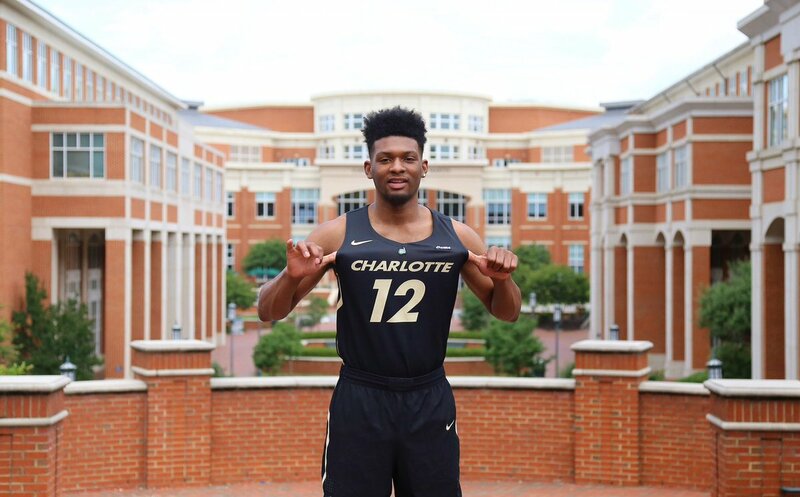 Former @SpainParkATH SG and Memphis transfer Jamal Johnson (@_jamaljohnson) tells me he’s visiting Louisiana Tech on Thursday and MTSU on Saturday. Honestly, if we can’t get him, I hope MTSU does. MTSU continuing to build relevancy is a tide that lifts all CUSA boats. Middle is the boat we were in 3 years ago. Coach leaves and then the recruiting class and a bunch of players follow. Their coach won though. Different circumstance when Price came in after Major. We should have been all over him imo. I see that Shepherd has signed with us. well I guess that’s ancient news. sorry. 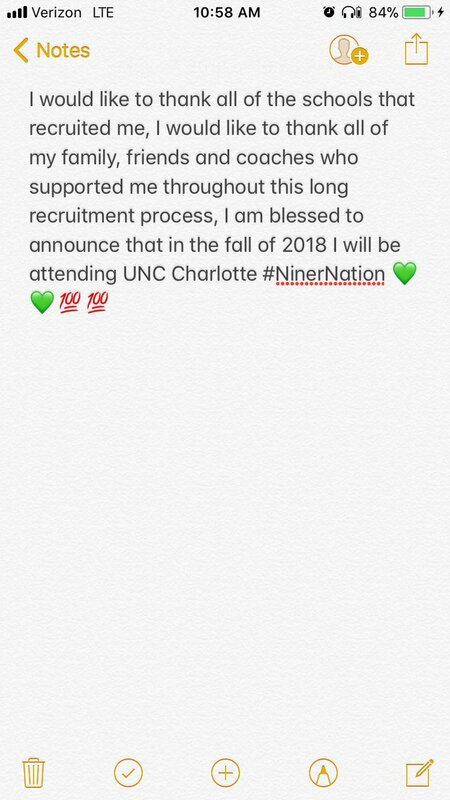 2018 guard Malik Martin has committed to Charlotte, per a source. Great get for Ron Sanchez. 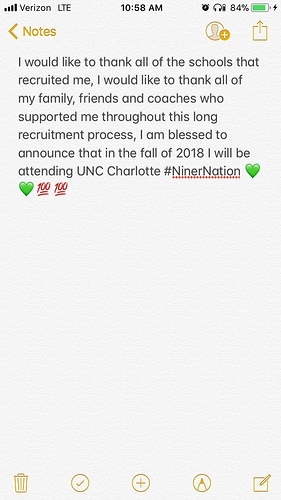 Younger brother of former URI star Hassan Martin.